Maggies Paratransit Corp. is a leading paratransit transportation provider. 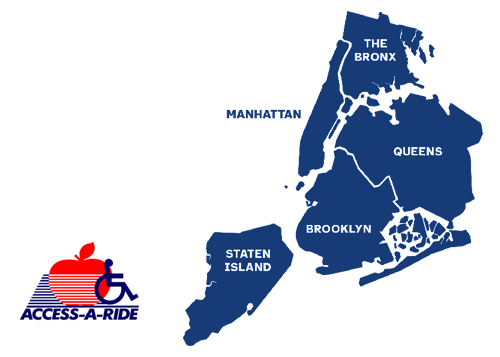 Our door-to-door service provides lift-equipped vehicles to individuals who are unable to use mass transit in the Five Boroughs area. Our company’s history dates to 2001, making it the oldest and most experienced Access-A-Ride carrier. We currently hold the largest fleet in the industry and are the only 24-Hour service of its kind. Providing excellent service is our business. In a city that never sleeps; the safety and care for your loved ones matter. We not only understand this... We live and breathe it every day for all of our employees and passengers.